It’s true…while nobody likes to be called a liar; the reality is we all lie! We are taught to lie by the very people who end up being most offended by the practice. Our parents tell us to 'wipe that expression off our face', when we turn our nose up at food we don’t like - they would apparently prefer us to pretend we do like it rather than admit the truth. 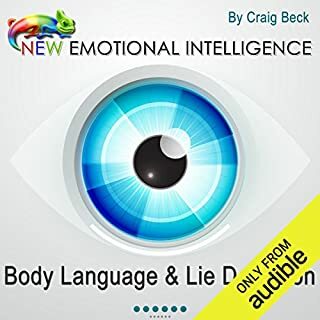 As part of the New Emotional Intelligence series, in this book human behaviour and communication expert Craig Beck reveals the lie detection secrets of the F.B.I. and behavioural analysis unit (B.A.U). The best book ever I read on this subject. Very clear and practical lessons.